Fig. 1—So much for the Facebook "Open" Graph. Open for who? The Facebook secret police? Lessons from the KGB's "Top 10 lessons learned to undermine a free market?" A handbook from Yuri Milner, Facebook's "Man in Moscow" (and 2nd largest shareholder)? Remember, Milner worked for the Russian Bank Menatep, caught laundering $10 billion in Russian mob money, and diverting almost $5 billion in IMF and World Bank funds. He did this in the years preceding his multi-billion investments in Facebook with oligarch Alisher Asmanov (and Goldman Sachs-Moscow, recipient of $X in US taxpayer bailout funds). Feb. 11, 2013 Update)—AFI received troubling reports this weekend that Facebook is censoring users who are working to publicize the Leader v. Facebook judicial corruption scandal. In one report Facebook PREVENTED friend-ing between a user and the Chief of Staff of the House of Representatives. In this report, the message from Facebook was essentially that the user was limited to friend-ing friends (and not politicians). This form of censorship, if true (the news source is credible), is against our most fundamental Freedom of Speech rights embodied in the First Amendment of the U.S. Constitution. But of course, such conduct is consistent with the massive abuse of rights that we are seeing from the federal courts in Leader v. Facebook. Here's the comment. We suggest that readers forward this link to decision influencers in their networks. 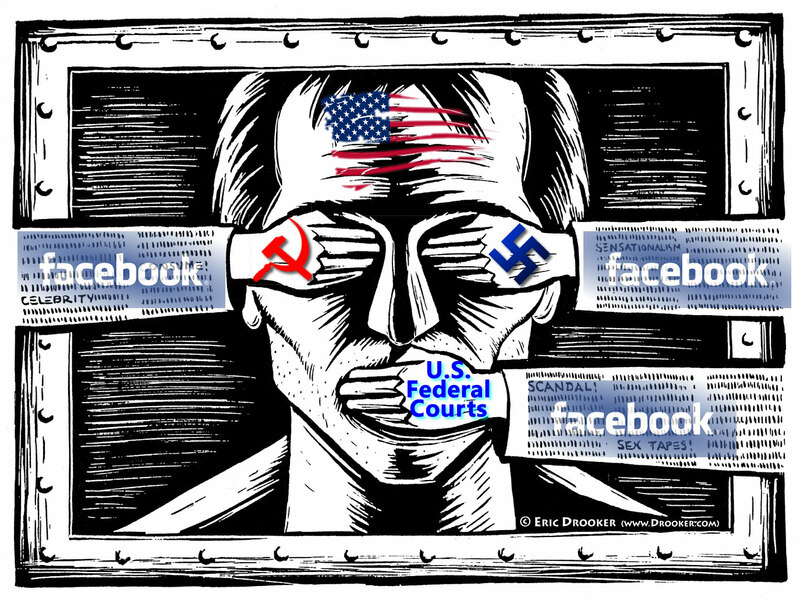 (Feb. 13, 2013 12:18 PM EST): AFI is receiving more verified reports of Facebook Gestapo censorship of "private" conversations among Facebook users whenever the topic turns to the growing Leader v. Facebook judicial corruption scandal. We will not publish the exact contents to preserve the anonymity of the whistle blowers. Of course, readers should know that the "FB Gestapo" is able to search on this simple key phrase and find EVERY conversation on the planet that has used this phrase, and then start targeting those individuals for censorship. This is true for any data in Facebook, including your so-called "private" conversations. Private in Facebook-speak means the exact opposite. Any advertiser can purchase it, and any Facebook insider can search it. Some euphemistically call this activity "data mining." which you gave up your rights. And of course, this immoral conduct is perfectly "legal." Why you ask? Because Facebook's attorneys wrote a deceptive user license agreement full of enough twists and turns to make magician Harry Houdini blush. You agreed to hand over all your data to Facebook as the price you paid to get "free" use of the platform, which of course, is stolen from Leader Technologies. More immorality, the theft is illegal. Immorality Illegality. Why do the Facebook users permit such appalling abuse of rights? What does this say about the state of morals in America? By the way, Facebook's license does say that you "own" your data . . . until you share it, then you give it up to them forever. So, since a social network is about sharing, voile, you can't take back anything you've shared with even one other person. Therefore, you've given up everything. Very clever, eh? 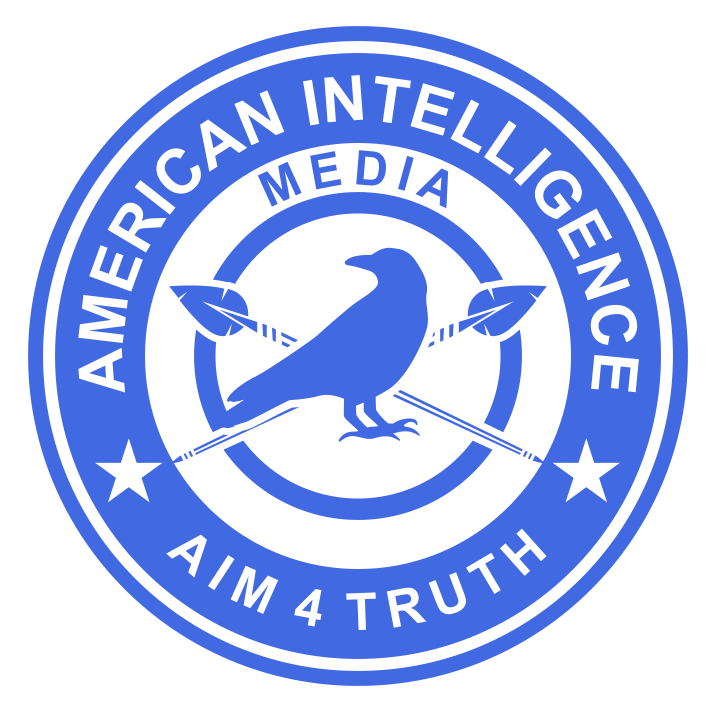 (Feb. 11, 2013 16:38 PM EST): We have just received a report that Facebook is censoring links to the page for "Lawless America" which is investigating judicial corruption in America. This blogger has been conversing in private chat mode with Lawless America before being blocked; first sporadically, now permanently. So much for the "private" in private chat. 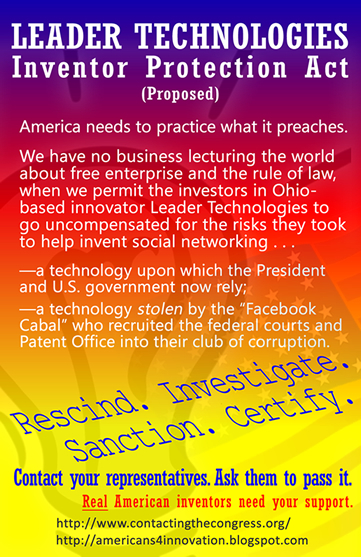 We encourage our readers to follow Lawless America and inform them about the growing Leader v. Facebook judicial and Patent Office corruption scandal. We know at least two of the three Federal Circuit judges in Leader v. Facebook hold Facebook stock. How many judges and staff (and their families) at the U.S. Patent Office also hold Facebook stock? Is American jurisprudence a veritable Facebook Love-Fest? Whose driving this corruption of previously venerable American institutions? Proof of cover-up here. "You may not work on any matter where . 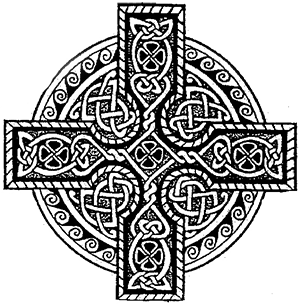 . . you or your relatives within the third degree . . . could be substantially affected by the matter's outcome." Code of Conduct 3F(2) (p. 10). 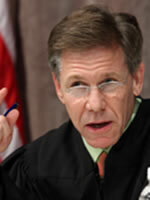 (Feb. 8, 2013 Update)—The specter of judicial bribery is spreading to the U.S. Patent Office. AFI has just received new documents clearly showing a cover-up. These documents need no editorial comment. They speak for themselves. Facebook appears to be railroading some sort of "re-examination" proceeding through their paid staff (and paid administrative judges?) at the USPTO? Leader has already won these arguments at trial and in two reexaminations. Should these judges join the Wall of Shame? We invite readers to investigate these judges and their staffs, whose names are identified on the blanked-out FOIA documents. 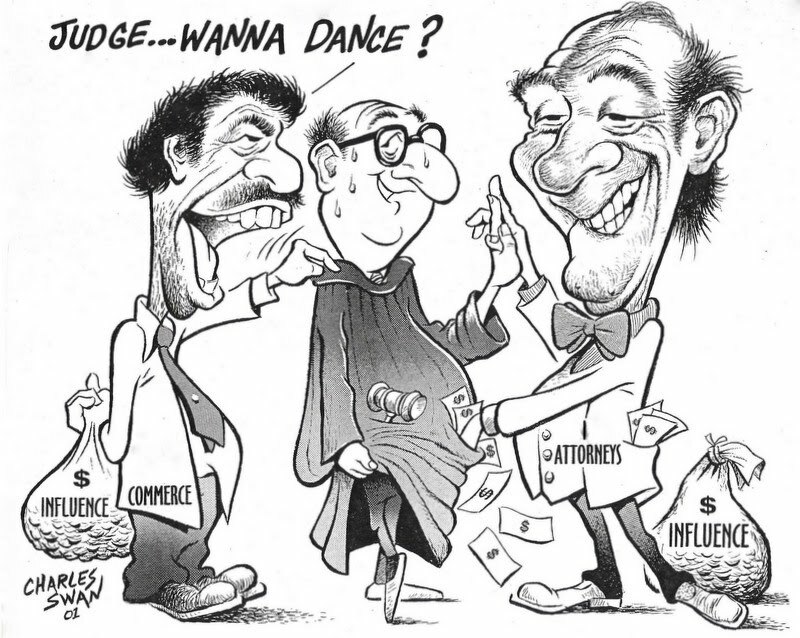 (Jan. 29, 2013)—Judicial bribery appears to be all the rage in Washington these days. Therefore, should it be any surprise that Mark Zuckerberg, the one proven guilty of infringing Leader Technologies' patent on 11 of 11 counts, would use attorneys who have no qualms about bribing federal judges? Their partners in Moscow certainly know how it works. It's a strategic warfare tactic they developed called "lawfare" to corrupt the American judicial system. Interesting question. Facebook's main law firms involved in Leader v. Facebook are Gibson Dunn LLP, Cooley Godward LLP and White & Case LLP, not to mention that Facebook's inside counsel Samuel O'Rourke worked previously for Heidi Keefe and Mark Weinstein at White & Case. The other three attorneys that play prominently in this case are Gibson Dunn's Thomas Hungar (also Microsoft's attorney), Cooley's Jeffrey Norberg and Michael Rhodes. Directing the whole effort is Facebook's attorney Theodore Ullyot who made out like a bandit in the Facebook IPO. Oh by the way, did we talk about the cozy relationship between these lawyers and The Federal Circuit Bar Association . . . and Supreme Court clerks? Judicial bribery and payoffs in Leader v. Facebook seem all but certain considering the breadth and depth of the collective misconduct. It seems that these judges would have had no other motive than money to hand Facebook its dubious victory based on lies and turning blind eyes. They risked life appointments. See Wall of Shame below. If they have risked their jobs for Facebook, there must be an awfully big reward waiting somewhere. Students of Facebook speculate that there must be hundreds if not thousands of these accounts somewhere. They appear to have bought a lot of silence in the Caymans, Dubai, Bermuda, Moscow, Singapore, Hong Kong? The deeper this scandal gets, the more the mind wanders. You'll have to decide for yourself. Where might the funds be parked? It is public knowledge that Moscow-based DST (aka Digital Sky, aka Mail.ru, aka Yuri Milner) has a full time former Goldman Sachs executive named Alexander Tamas living in Dubai. Tamas moved from Goldman Sachs to DST in London just months before Goldman Sachs received approximately $16 billion in taxpayer bailout funds, managed by President Obama's bailout appointee, Lawrence H. "Larry" Summers. Milner and Facebook COO Sheryl K. Sanders are protégés of Summers from his World Bank days in the early 1990's. Within about six months of the bailout, some $3 billion flowed in from Milner/DST and others overseas to purchase Facebook insider stock. Zuckerberg's former speech writer says in Boy Kings that the Facebook employees were strongly encouraged to sell, then they were effectively muzzled (Katherine Losse, 2012: "no one asked if the Russian's money was clean . . . no one wanted or was allowed to know") when they questioned these dubious Russian transactions. American investors were locked out. All coincidences, of course. Judges who accept bribes and givers of bribes should go to jail. For example, former attorney Paul Minor and former judges Wes Teel and John Whitfield are serving sentences for corruption and racketeering after Minor backed loans to the judges in exchange for favorable court rulings. See “Corrupt Mississippi Judges and Former-Attorney who Bribed them Head Back to Prison. Bad Lawyer, Jun. 14, 2011. Facebook's offer to the Leader v. Facebook judges: Stock value appreciation in exchange for a favorable ruling? Given the way in which the Federal Circuit decisions were timed to Facebook-friendly events, like the beginning of their IPO road show, and a national Fox Business interview with Leader's Michael McKibben, the Court-Facebook love-fest is apparent. Of course, they say its all coincidence. Yeh, right. Promises of Facebook stock appreciation from the IPO in exchange for a favorable Leader v. Facebook ruling would be a strong motive for corruption, especially if you are arrogant enough to think no one can touch you. How is that different from Paul Minor loaning judges money to pay their debts? Did these Leader v. Facebook judges seriously think we would not notice? 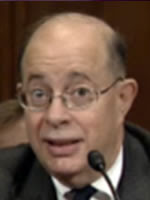 In addition to public outrage and shaming (which is growing in popularity given the lack of self-policing in the legal community), the Senate and House Judiciary Committees, as well as other committees, like the House Committee on Government Reform, are the primary legislative checks and balances. 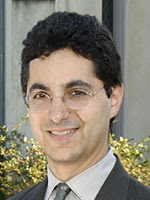 David Luban writes “Equality before the law, like universal suffrage, holds a privileged place in our political system, and to deny equality before the law delegitimizes that system. . . . when these rights are denied, the expectation that the affronted parties should continue to respect the political system . . . that they should continue to treat it as a legitimate political system--has no basis.” Lawyers and Justice: An Ethical Study, 251, 264-66 n.12 (Princeton Univ. Press, 1988). 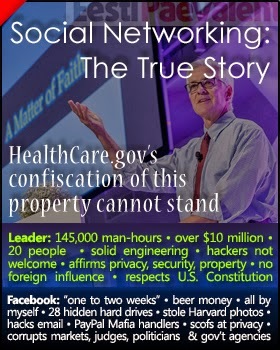 Leader v. Facebook—the most egregious example of judicial corruption ever? A veritable Facebook love-fest. We have before us in Leader v. Facebook perhaps the most egregious example of judicial corruption in the history of American jurisprudence. We have a federal district court judge Leonard P. Stark permitting Facebook to add significant new claims (too late; at least by the Rules) while denying Leader time to prepare their defenses to those new claims. We have this same Judge Stark who ignored two of his own key jury instructions, and ignored the jury’s own words to him that they made their on-sale bar decision against Leader without evidence. This same judge effectively practiced bait-and-switch by first instructing Leader's attorneys to answer Interrogatory No. 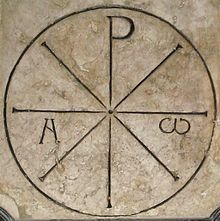 9 only in the 2009 present tense, but then allowed the jury to interpret it in the past tense anyway. In short, he handed Facebook attorneys the exact confusing answer they needed to confuse the jury. Did we mention that he permitted Facebook to show the jury a heavily doctored Interrogatory No. 9 (60% was blanked out) at trial and denied Leader's request to show the un-doctored version? 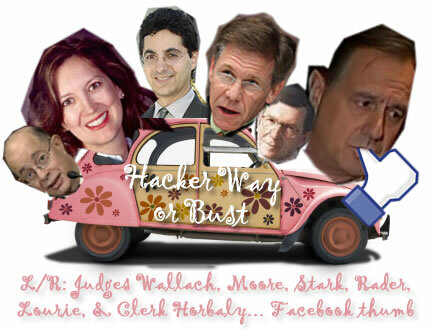 We have a Federal Circuit panel of three judges (Alan D. Lourie, Kimberly A. Moore, Evan J. Wallach, along with Randall R. Rader and Clerk Jan Horbaly) who did not disqualify themselves since some of them held stock in Facebook while Facebook went public in the largest tech IPO in US history—during the Leader v. Facebook appeal. We have this same panel ignoring the English definition of "is" and legal applications of verb tense, and utterly ignoring their own tests of the evidence. Did we mention that the Federal Circuit's own opinion debunked all of Facebook's evidence by the time it was all said and done. Even they could not uphold Facebook's fabricated "evidence." 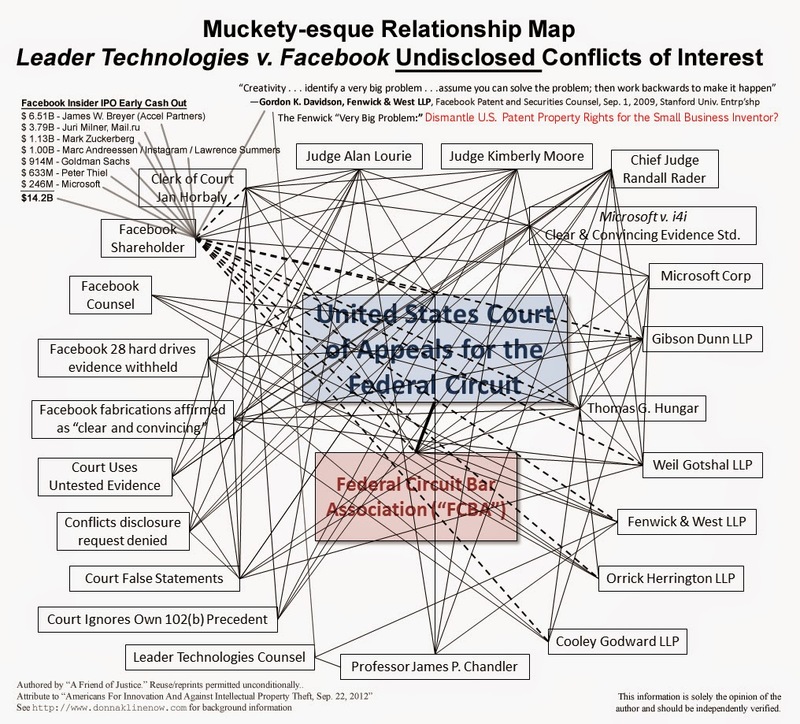 Not to be deterred from the Facebook love-fest, did we mention that the Federal Circuit panel then fabricated whole new arguments for Facebook in secret after Facebook’s arguments fell apart? Did we mention that the panel did not give Leader a chance to challenge these new arguments? Did we mention that the clerk's staffer Valerie White said the judges could not have seen, much less considered the arguments in a friend of the court motion supporting Leader before it was denied by her boss, Clerk of Court Horbaly? Did we mention this same clerk is tight with Facebook's chief appeals lawyer Thomas G. Hungar of Gibson Dunn LLP who also represents one of Facebook's largest shareholders, Microsoft? Did we mention that the courts ignored damning new evidence that Mark Zuckerberg had withheld 28 hard drives from Leader before the trial? New testimony in another case indicates that these hard drives might prove that Zuckerberg had Leader's actual source code—that's potentially criminal and would have raised the stakes in the trial dramatically. Did we mention that The Federal Circuit Bar Association and the Clerk of Courts collaborated to file a motion absolving the judges of their conflicts of interest, only to withdraw it secretly once their scheme was exposed? This motion was chock full of easily provable false and misleading statements. this article to study the facts for yourself. Their corruption is based on publicly available facts. They have ignored well-settled law. 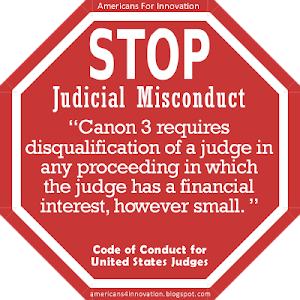 They have a conflict of interest that breaches the Code of Conduct for federal judges. They have ignored material new evidence. They have made false statements. 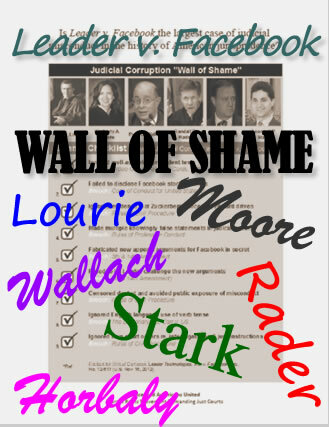 The following Leader v. Facebook judges qualify for the Judicial Corruption Wall of Shame. What would motivate such a diverse group of judges with "for life" appointments from marching lockstep off the ethical cliff, unless bribed or coerced by promises of big money . . . on the side of course . . . wink, wink? 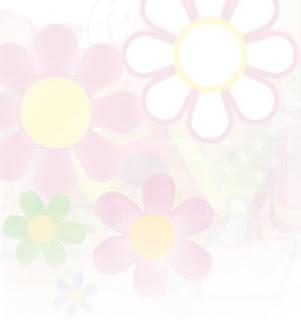 Breach: Group One v. Hallmark Cards, Pfaff v. Wells Elecs., Inc.
No. 12-617 (U.S. Nov. 16, 2012). Should Facebook users voluntarily pay user license fees to Leader in a citizens' movement to do the right thing since the courts have forsaken our laws and respect for property rights? Open Question to Facebook Users: Voluntarily pay Leader a license fee for your use of their technology that Facebook has stolen? What do you say Facebook users? 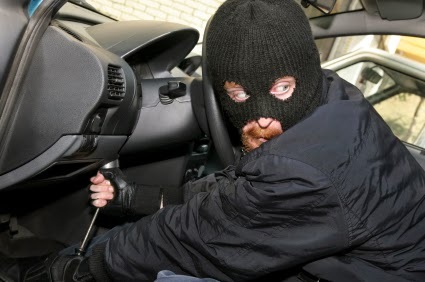 If someone gave you the keys to a car to use freely, then told you six months later that the car was stolen, would you keep using the car? At the very least, wouldn't you want to pay the car owner for the privilege of continued use of his car? 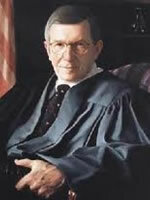 (Jan. 7, 2013)—The U.S. Supreme Court issued its Jan. 4 conference orders this morning. Leader Technologies’ petition was denied, along with 462 others. The Court gave no reason. Neither did even a single justice disclose holdings in Facebook. At least in some cases the Court commented that certain Justices “took no part” in that decision. Leader’s denial is on page 6 (click here). Does any reasonable person think that no Justice or family member is invested in Facebook? 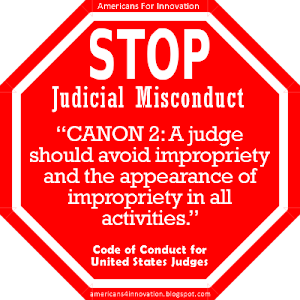 The Code of Conduct for United States Judges requires judges to disqualify themselves from participating in a decision where their impartiality can be questioned by such holdings. Strike three for judicial ethics. Facebook did not return our calls by press time. 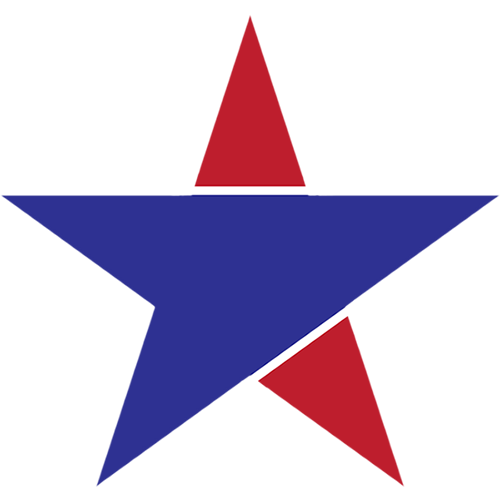 "It's a sad day for American justice and property rights"
Leader’s Chairman Michael McKibben said “It's a sad day for American justice and property rights. We are disappointed, of course. We hoped for justice, but what we received was more of the same, justice denied. If Facebook thinks this is over, they think wrong. We're just getting warmed up.” Asked what Leader would do next, all Mr. McKibben would say is that we'd know when it happens. 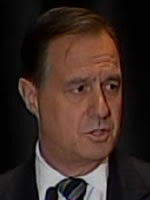 We were also able to speak with Leader’s Chief Operating Officer Jim Sobwick who was asked for his reaction. Mr. Sobwick said “I looked for a silver lining in the Court’s actions and found two. The Court disbarred two attorneys.” One of Mr. Sobwick’s former companies was instrumental in developing and popularizing the pre-paid calling card industry. This decision, or rather lack of a decision, will now likely escalate from smoldering embers to a raging inferno. 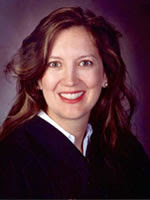 The evident judicial misconduct started at the district court when Judge Leonard P. Stark’s allowed the new on-sale bar flip-flop claim after discovery closed; blocking Leader from mounting a defense. Then, the corruption matriculated to Federal Circuit Judges Alan D. Lourie, Kimberly A. Moore, Evan J. Wallach, Randall R. Rader and Clerk Jan Horbaly who brazenly ignored their own (and the Supreme Court’s) precedents for evaluating the district court’s mistakes/misconduct. This does not even count the undisclosed stock holdings in Facebook by the judges and their families. AFI has learned of a citizens’ plan to move for impeachment of these federal judges for dereliction of duty. We pay our judges to judge rightly. When they don’t, the only discipline available to the citizenry is impeachment. Last week we published a proposal that could change America. The proposal highlighted the fact that 50% of the power positions in Washington were held by one profession - attorneys. The article stated the obvious: That any organization with such predominance of one profession would be dysfunctional. Click here for that article. 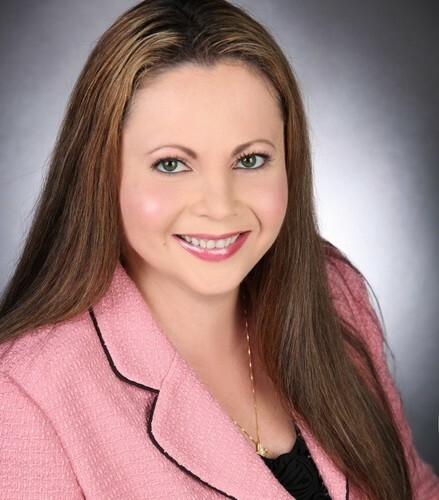 MediaBistro’s Vicki Salemi has just published a piece revealing that the legal profession is second most likely to attract psychopaths, followed next by media, then salespeople. She cites a Kevin Dutton piece saying that there are more professional psychopaths than disturbed criminals. The personality attributes are superficial charm, egocentricity, persuasiveness, lack of empathy, independence and focus. Click here to read Vicki’s article. Sound familiar? Leader Technologies’ shareholders, inventors and the whole inventor community is suffering right now from “superficial charm” passing itself off as Lady Justice. MEDIA ALERT: President Obama may propose Facebook's COO Sheryl Sandberg as a contender for either Secretary of Commerce (thus head of the U.S. Patent Office !!!) or a new cabinet post called "Secretary of Business." Besides the fact that such a post would have carte blanche to make up new rules and procedures without oversight or accountability, it is inconceivable that Sandberg does not know that Mark Zuckerberg stole Leader Technologies' patent, and therefore, would continue to make disingenuous claims about supporting American business and innovation. Many observers now consider former Treasury Secretary Larry Summers, and his protégé Sheryl Sandberg, to be the "Boy King's" handlers, along with their Moscow compadres. Sandberg is also a 20-year protégé of former bail out chief Lawrence Summers. Summers appears to have been instrumental in arranging for Facebook's largest outside shareholder, Russian Juri Milner (another of his protégés from World Bank days), to receive Goldman Sachs and Morgan Stanley bailout funds that may have been routed through Dubai to invest in Facebook's pre-IPO. This move may have provided the funds Milner's DST aka Digital Sky needed to become the second largest pre-IPO shareholder in Facebook . 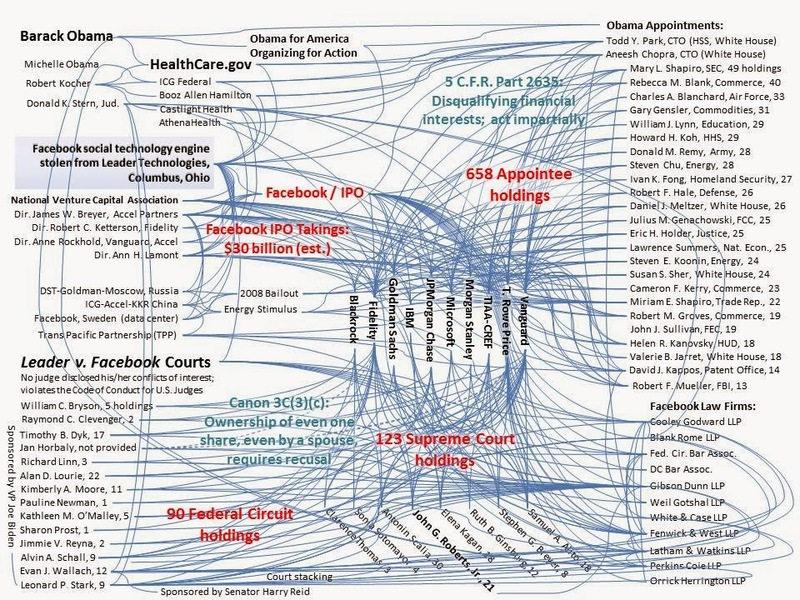 . . not counting the holdings of Leader v. Facebook federal judges (sorry, couldn't resist). Goldman Sachs was a pre-IPO shareholder in DST Moscow, and we believe still is.